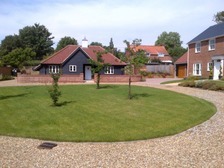 aspect of the works. 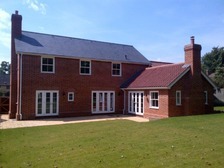 A separate 2-bay Cartlodge was also erected as part of the scheme. 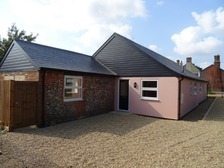 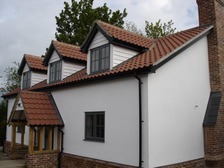 Suffolk Construction Partners Limited were the main contractor on this project, undertaking every aspect of the works to extend and completely refurbish two existing cottages. 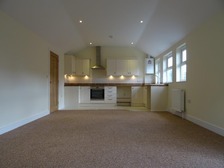 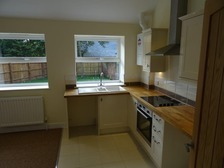 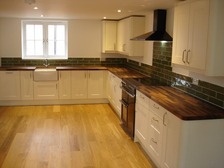 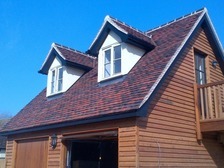 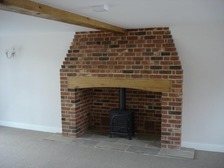 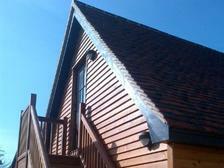 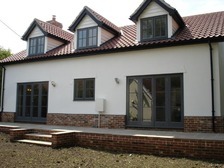 Works included all internal finishings, including fitting-out the Kitchens and Bathroom's. 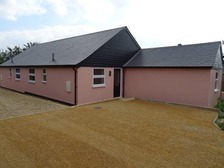 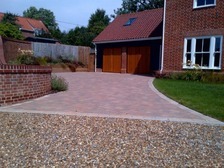 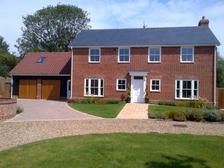 Suffolk Construction Partners Limited constructed the brickwork and external hard landscaping on this development of four highly specified detached properties. 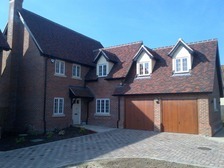 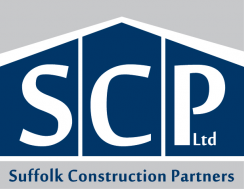 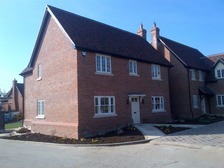 Suffolk Construction Partners Limited undertook the groundwork's, brickwork and external hard landscaping on a labour only basis on this exclusive development of seven high quality, detached houses.